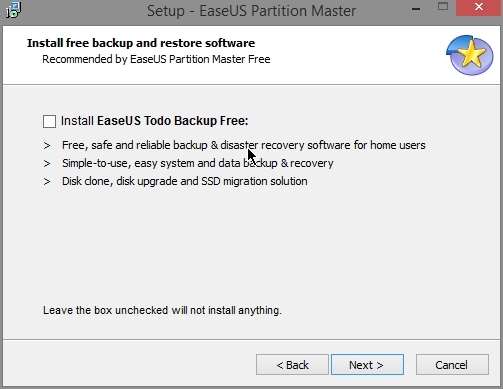 EaseUS constantly works on optimizing the functionality and easy-to-use partition manager software – EaseUS Partition Master. It is an ALL-IN-ONE partition solution and the easiest and most convenient hard disk partition manager toolkit including Partition Manager, Disk & Partition Copy Wizard and Partition Recovery Wizard for Windows 2000/XP/Vista/Windows 7 (SP1 included)/Windows 8, dual boot Windows 7 and Windows 8 on MBR and GUID partition table (GPT) disk under Windows environment. 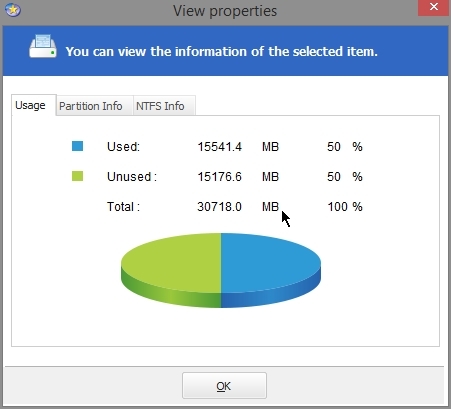 With hard drive now larger than ever, it makes sense to use partitions to divide them up. 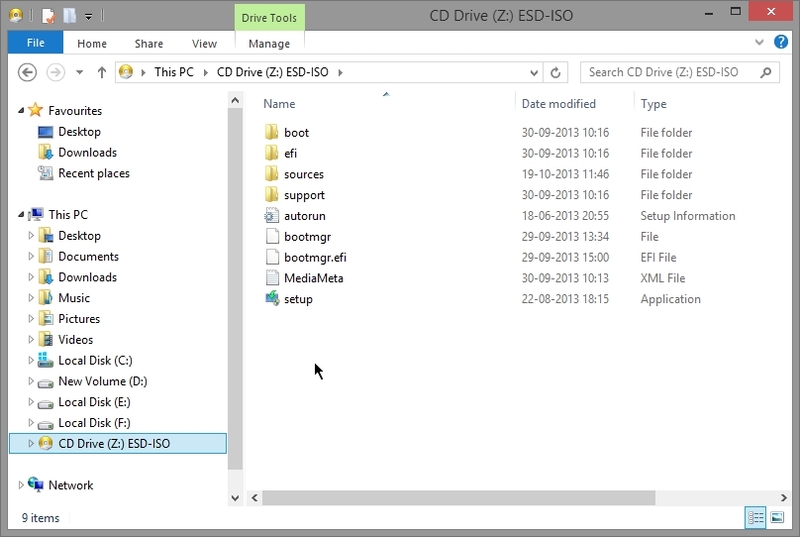 This makes it much easier to organise documents and files on different drives, but also makes it easier to reinstall Windows without the need to create a new backup of data. 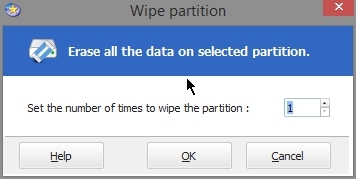 Partitioning is also useful if you intend to install more than one operating system on the same computer. The tools needed to split up a hard drive into multiple partitions generally fall into one of two camps – expensive or difficult to use. 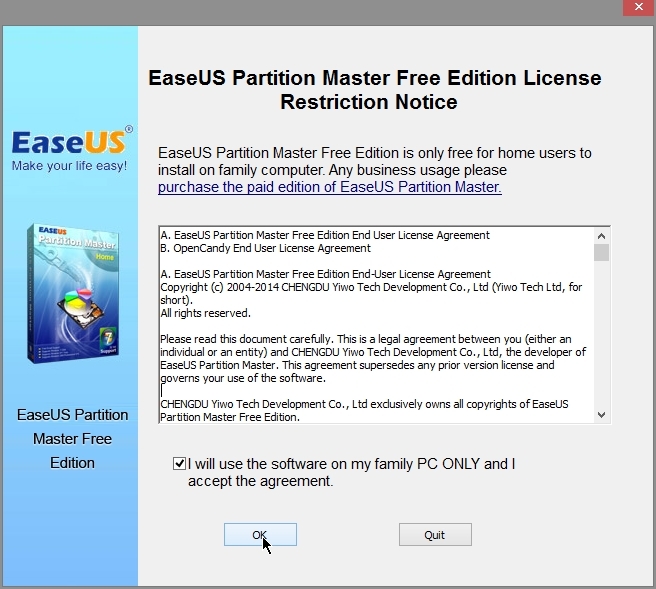 Once you use you don’t need any other software to handle partition issues. Wipe data on unallocated space. Support all hardware RAID, multiple removable storage device, hard disk and GPT disk (support up to 2TB partition on MBR and 4TB partition on GPT). Hot! 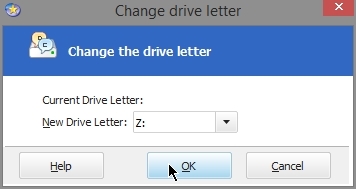 Upgrade system disk to a bigger one with one-click. Before performing copy operation, “chkdsk” function automatically checks the file system and fixes the errors if any. This feature makes copy operation faster and more stable. Partition Recovery Wizard completely protects your partition, allowing you to recover deleted or lost partitions from unallocated space due to any personal, hardware or software failure or virus attack. 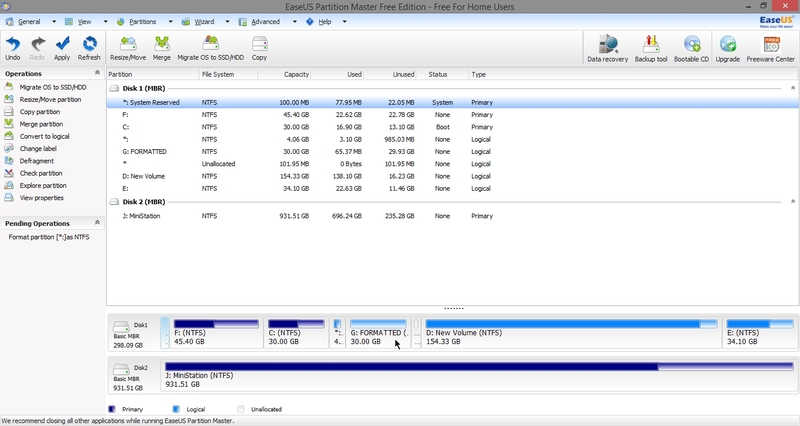 Recover deleted or lost partition on unallocated space or recover lost partition after repartitioned hard drive. Hot! 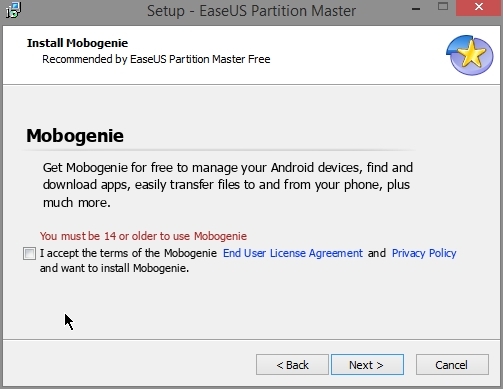 Safely merge adjacent partitions into one without data loss. 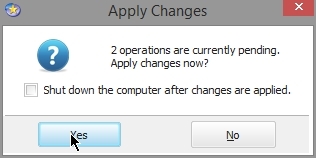 Automatically or manually Create, Delete, Resize/Move, Merge, Split, Wipe or Format partitions. 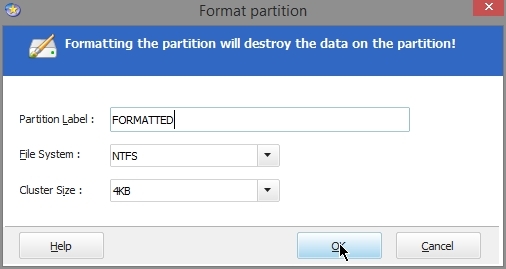 Partition Recovery Wizard to recover deleted or lost partitions. Hot! Dual boot Windows 7 and Windows 8 Set up a new partition when installing dual boot Windows 7 and Windows 8. 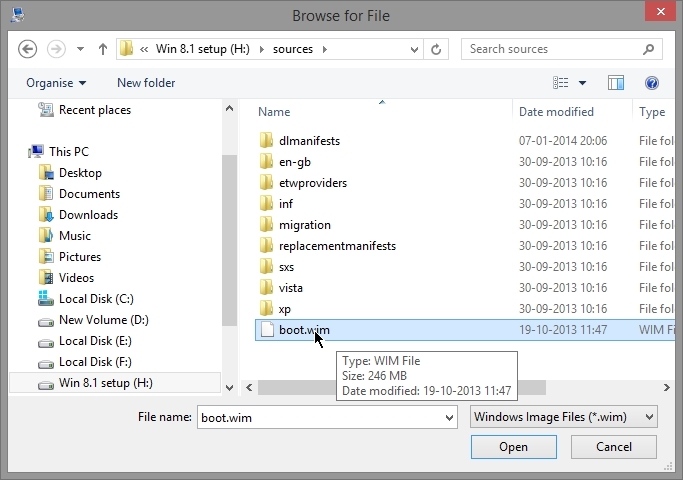 Create, resize, move, merge, split partitions on dual boot Windows 7 and Windows 8. Key! 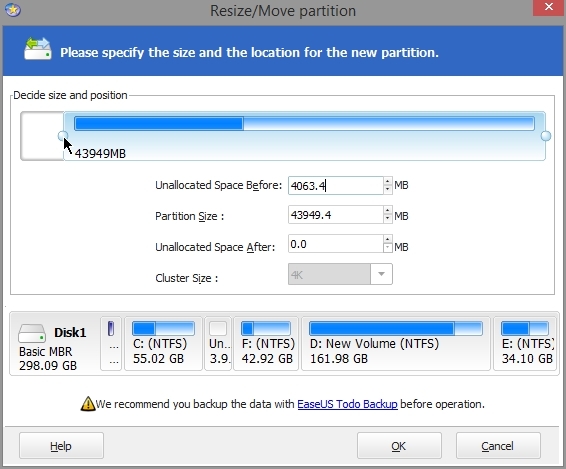 Resize/Move partition Avoid data loss to solve low disk problem and optimize disk usage of disk easily. Hot! 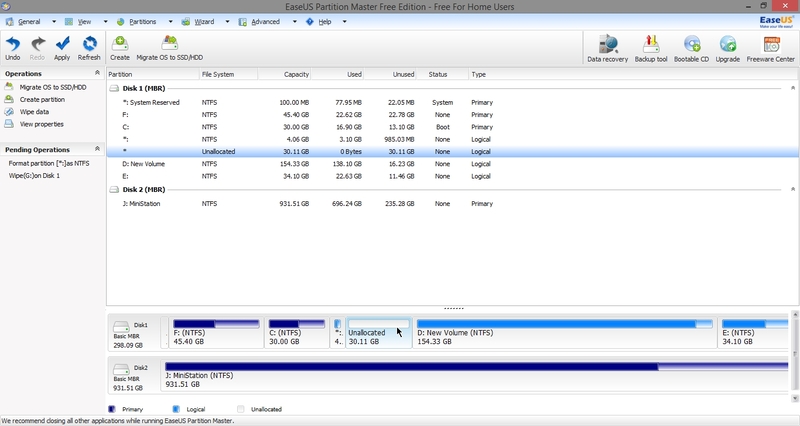 Create partition Handle the data and system separately – one for your data and another for the system or create a new partition for Windows7 dual boot system. Hot! 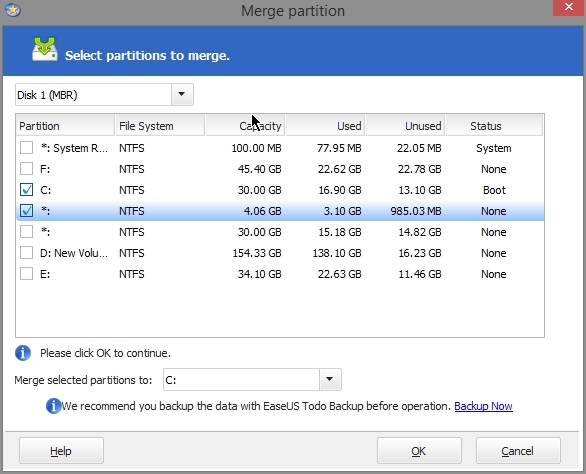 Merge partitions Safely merge adjacent partitions into a bigger one when one of them runs out of space. Split partition Split a partition for b usage, one for system and another for data. Support system volume on dynamic disk Resize volume (including resize system volume), copy volume for easier dynamic disk management. Hot! Repair RAID-5 Repair RAID-5 volume performance by reconstructing the data of the failed member on another disk. Hot! Support command line Special for easier disk management and run a batch file with no need for program running. Convert dynamic disk to basic disk Convert dynamic disk to basic disk easily with all data protected. 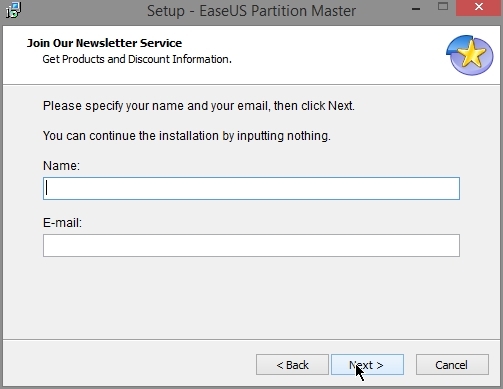 Convert primary partition to logical and vice versa Convert primary partition to logical for creating more than four partitions, or convert logical partition to primary to make all functions available in Disk Management. Convert FAT to NTFS Get an advanced file system that provides advanced features in performance, security, reliability and all these cannot be found in any version of FAT. Rebuild MBR Special for booting system again. Disk defragmentation Speed up your computer. Hot! Wipe data Wipe disk, wipe partition and wipe unallocated space to permanently wipe sensitive data. 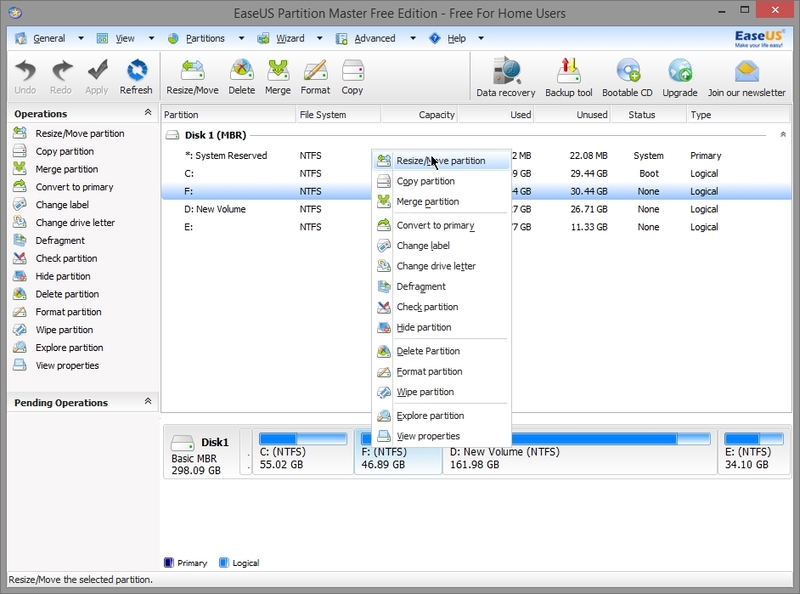 Delete partitions Easy to delete unnecessary partitions with simple steps. Delete all partitions Spare more unused partition space for other usage or re-arrange hard disk. 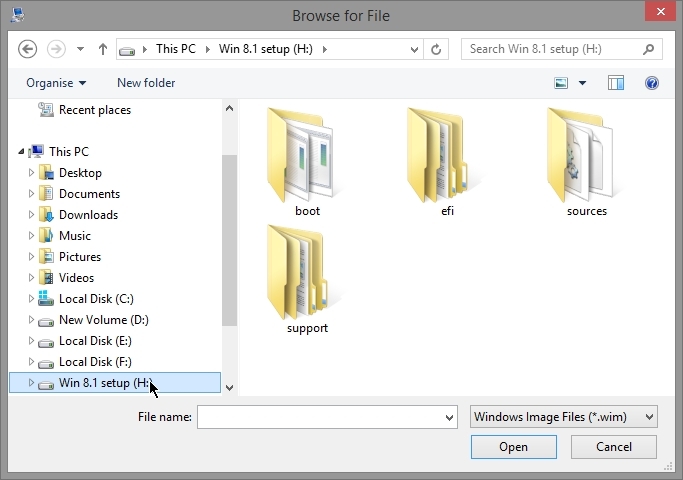 Format Help install the Windows Operating System, or re-arrange the hard disk partition as well as deleting all the data on the hard drive or partition. Disk surface test Check and find bad sectors. 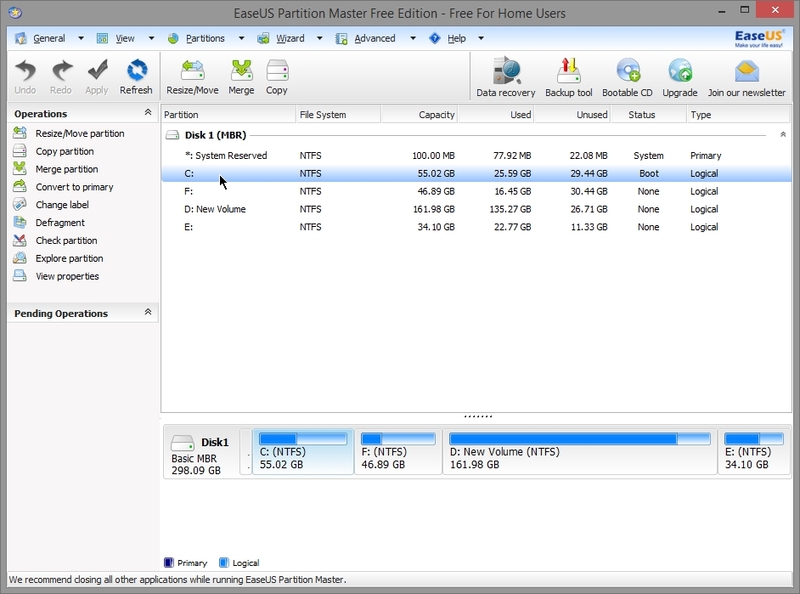 Linux partition management Easily to delete, create, format, recover EXT2/EXT3 partition, etc. 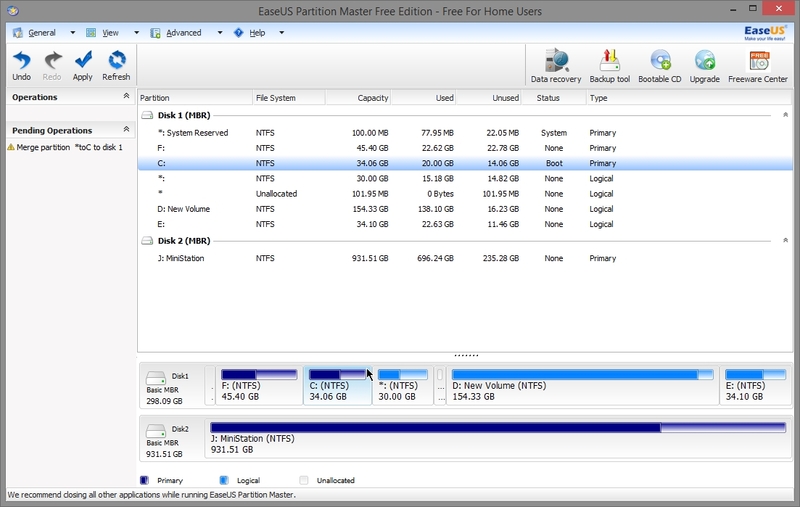 Explore FAT/NTFS partition Help distinguish the partitions without drive letter. Label partitions Create or change partition label for easier recognition. 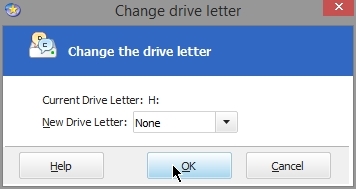 Set drive letter Appoint drive letter as you wish. 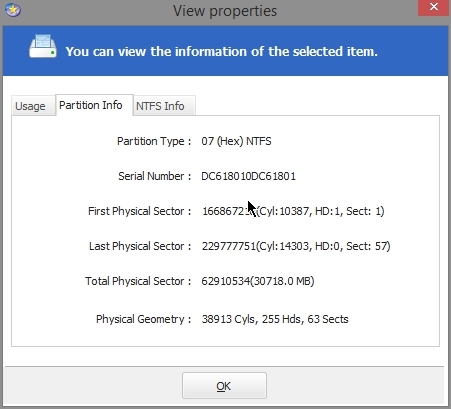 View disk/partition property View detailed information of the partition, like used or unused size, partition type, serial number, physical sector information. Initialize Initialize to MBR disk or initialize to GPT disk. Reload disk information Reload the information of all the disks. Hide and Unhide partitions Protect important data from unauthorized or casual access. 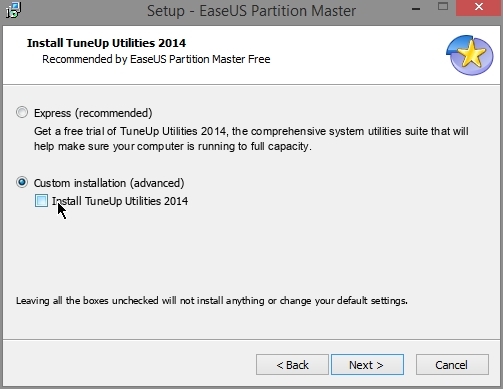 Set an active partition Specify one partition to be the boot partition. 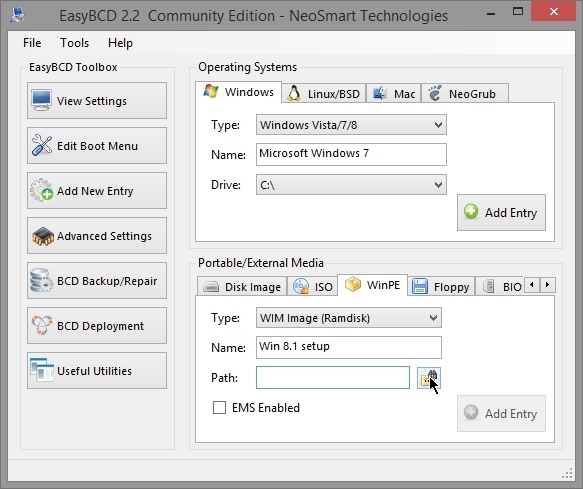 Create USB bootable disk Convenient way to get USB bootable disk. Support removable storage device Support multiple removable storage device partitioning like flash drives, memory cards, etc. Support GPT volumes Enables GPT drive partitioning, GPT disk partition copy, etc. Support Hardware RAID Useful feature especially for the Windows Server users. 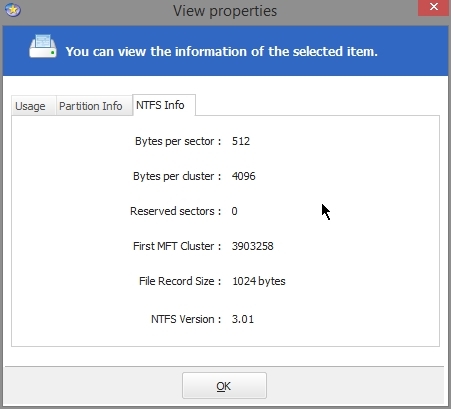 Preview any partitioning tasks before applying to the hard disk. Support Windows 2000/XP/2003/Vista/Home Server/2008 R2 SP1/Windows 7 SP1(32 bit and 64 bit)/Windows 8. Hot! Support up to 2TB partition on MBR disk and 4TB partition on GPT disk.